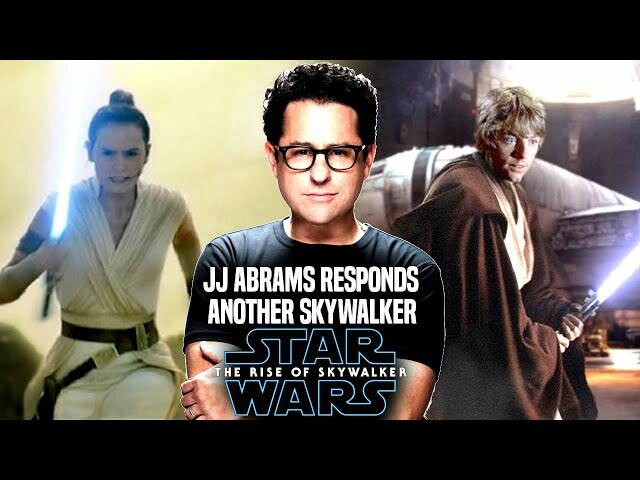 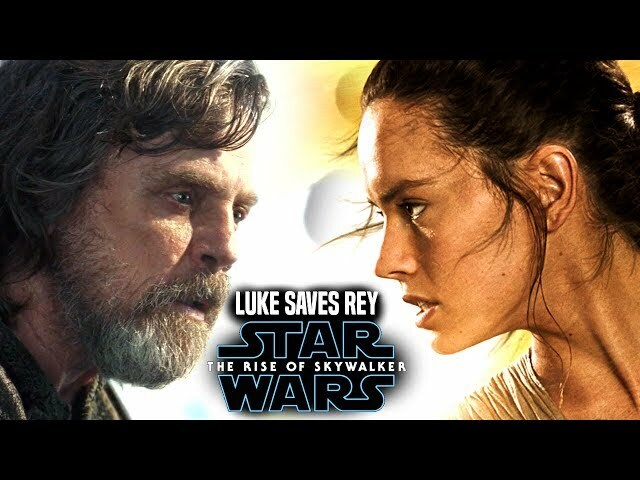 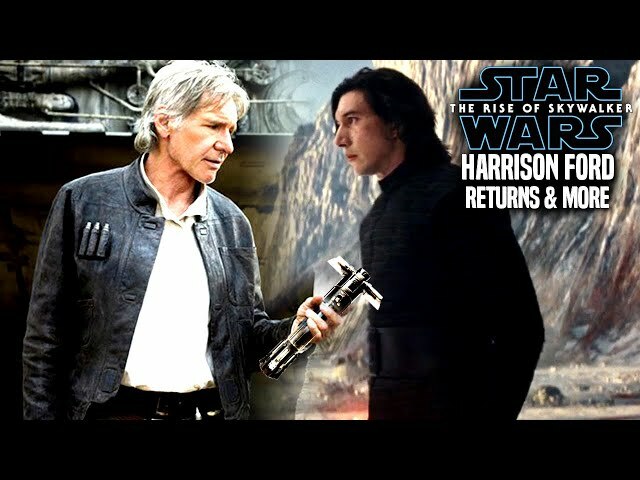 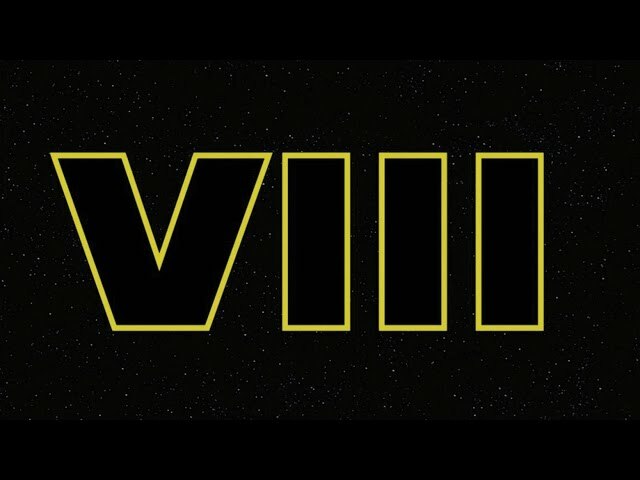 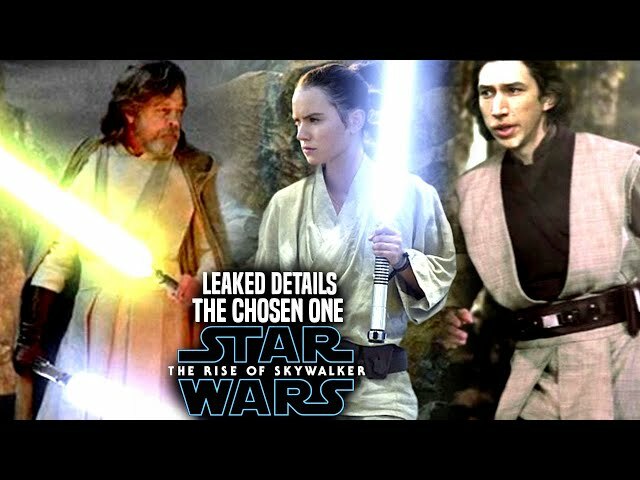 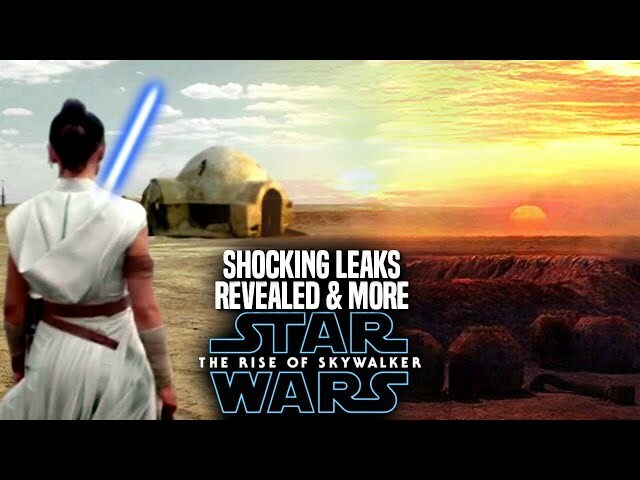 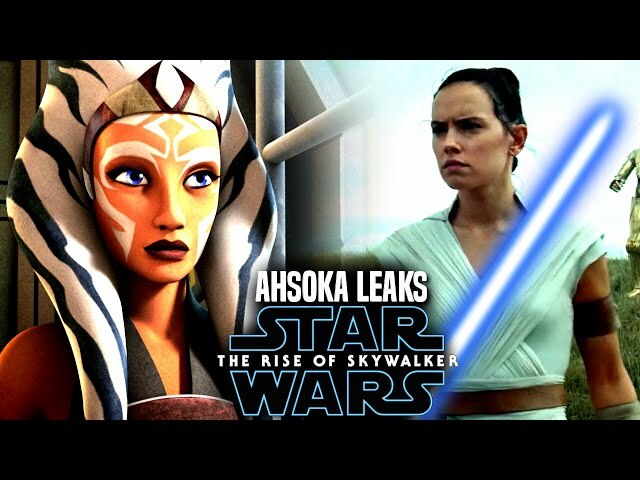 Star Wars The Rise Of Skywalker by director jj abrams is said to have many twists and turns that will change the skywalker saga. 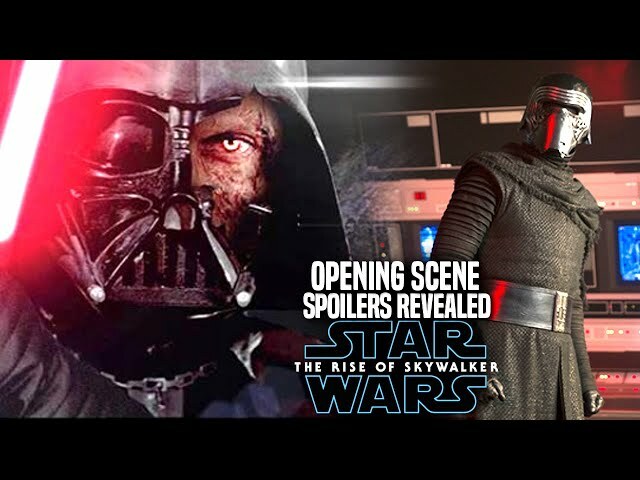 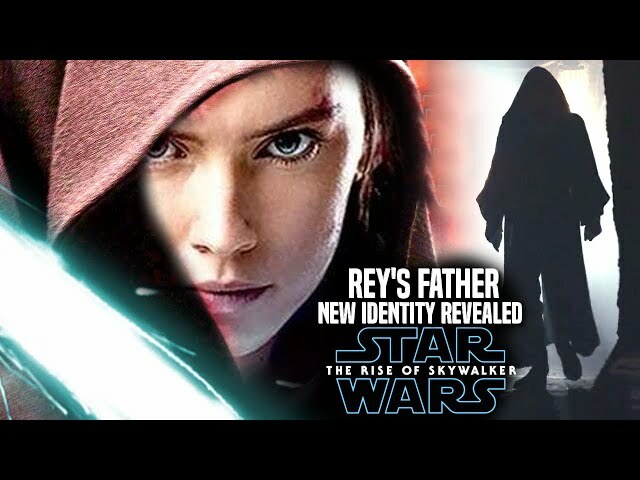 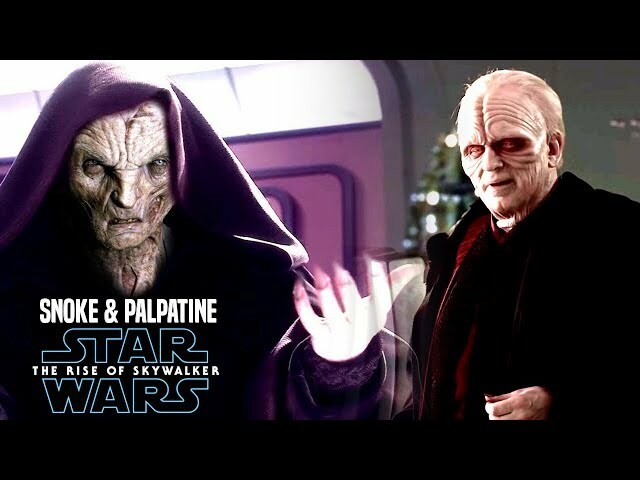 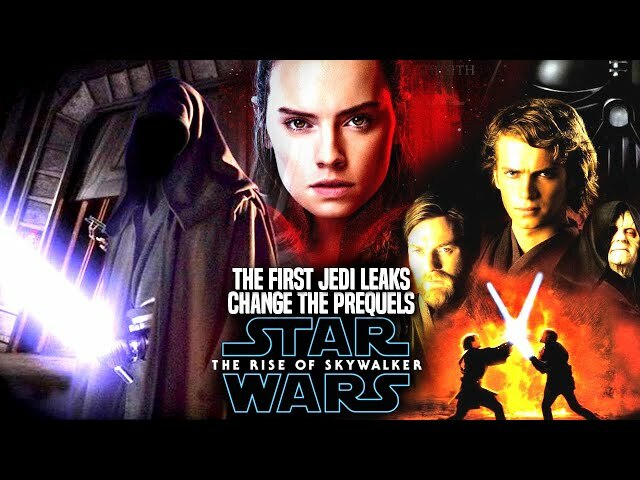 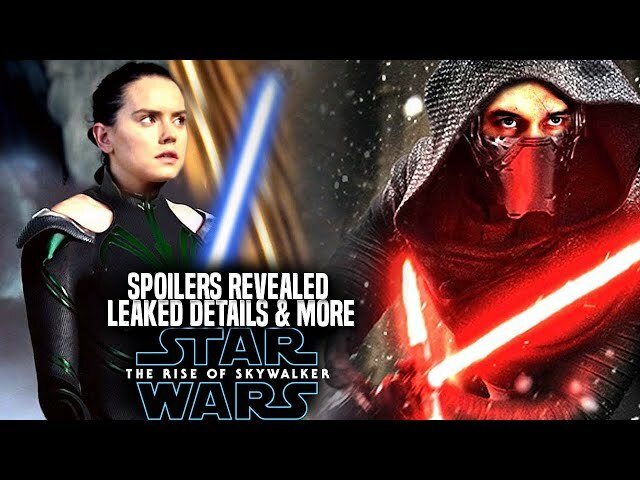 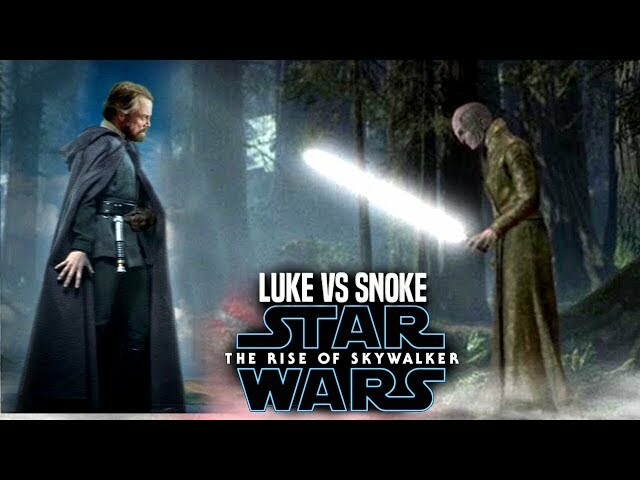 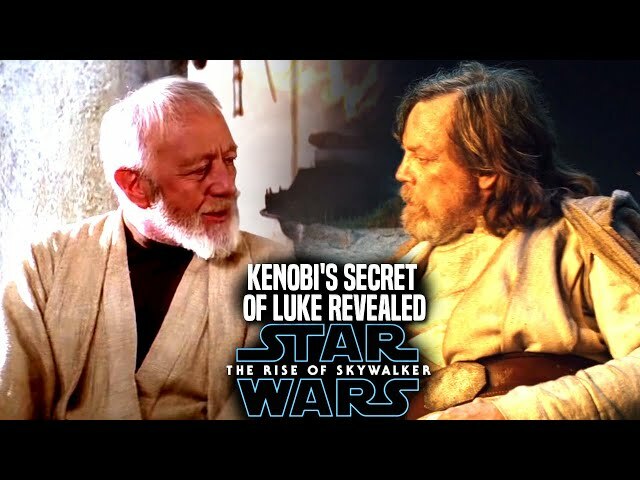 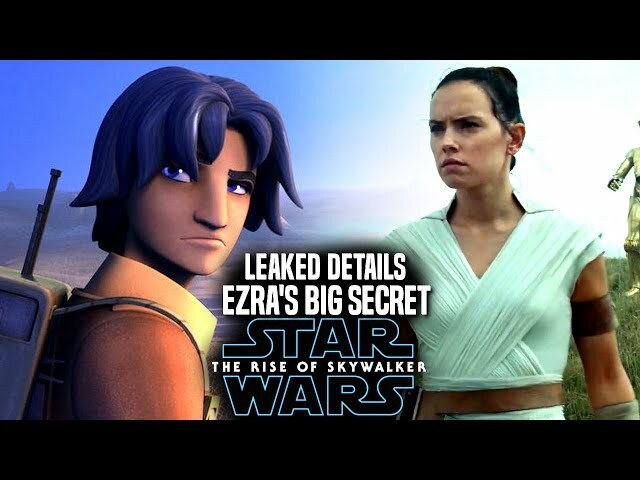 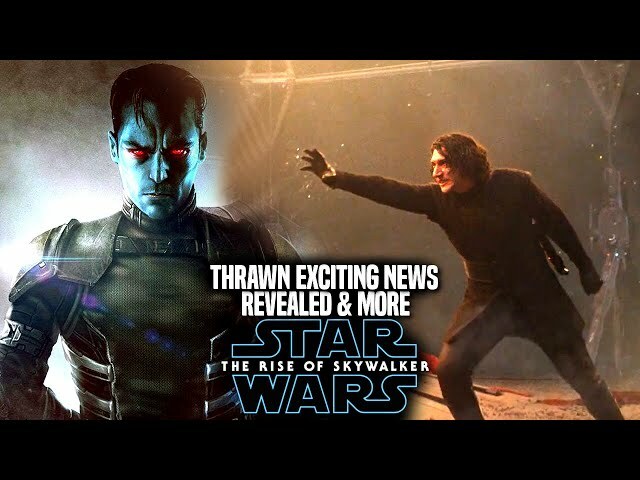 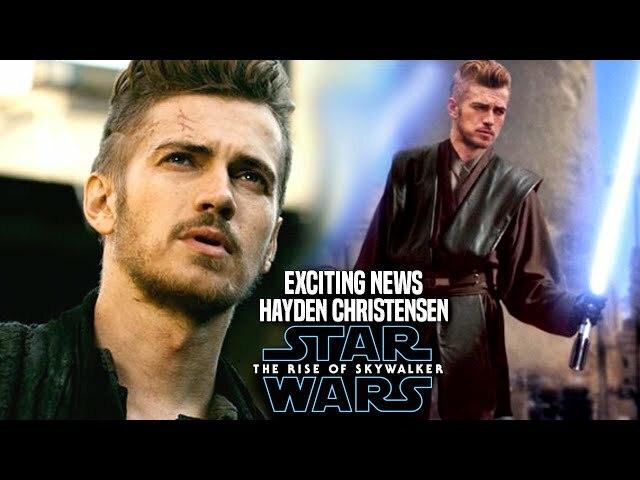 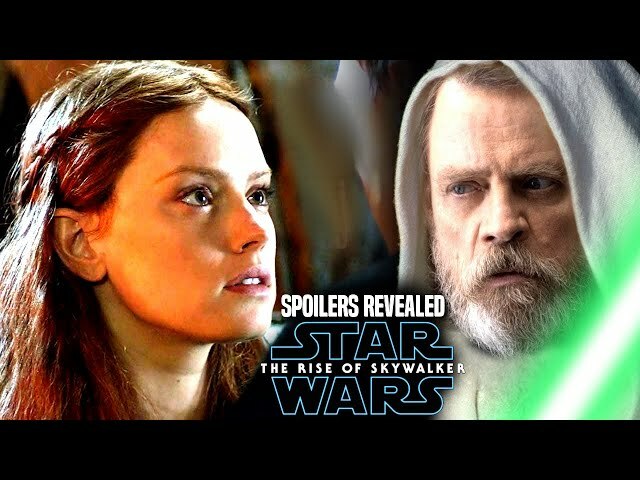 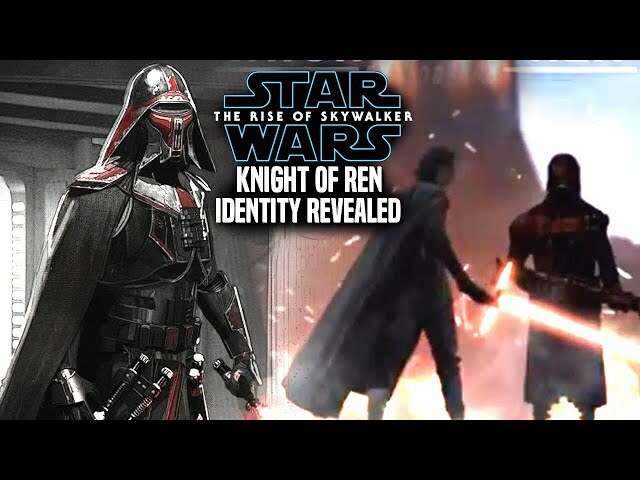 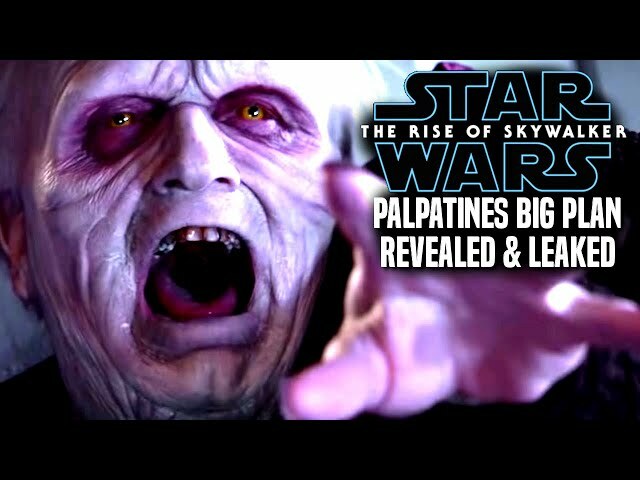 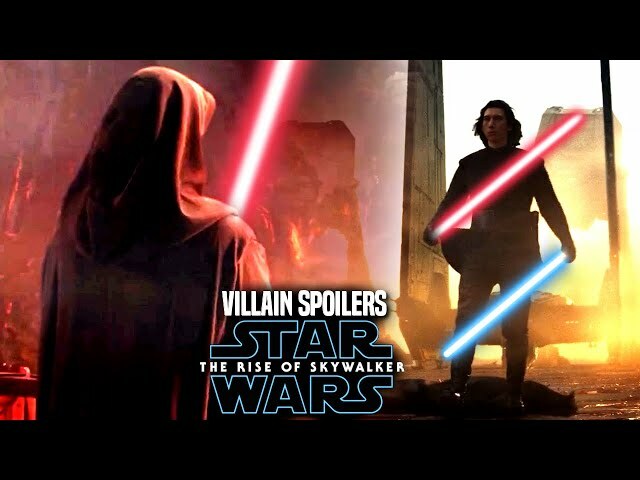 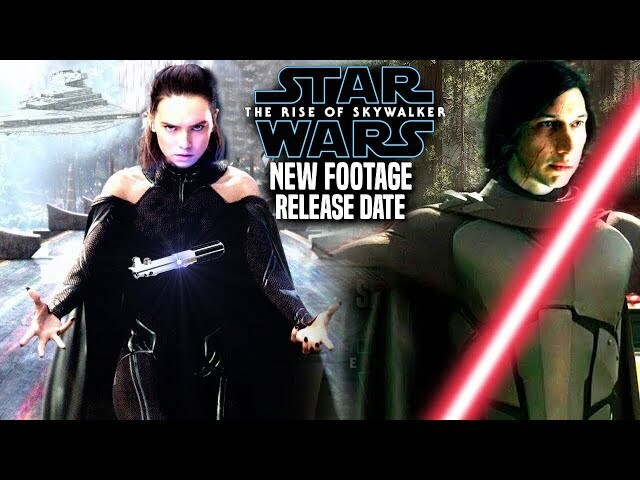 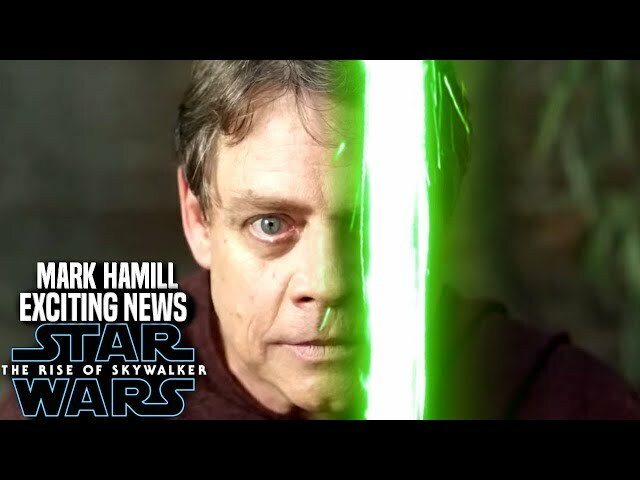 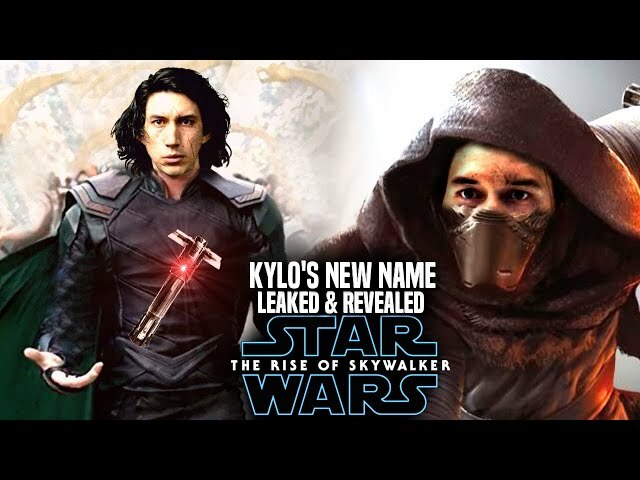 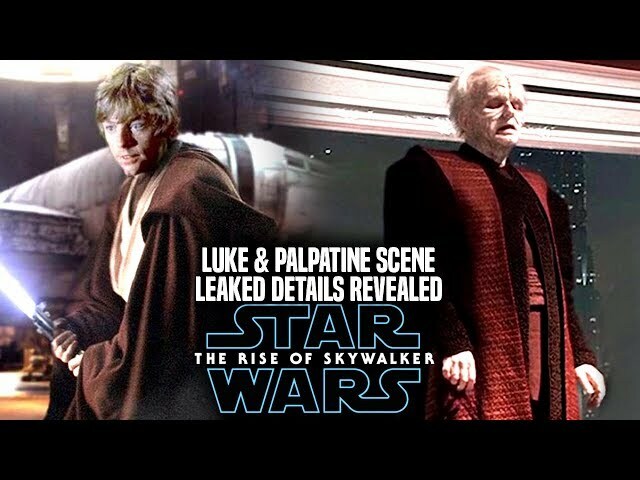 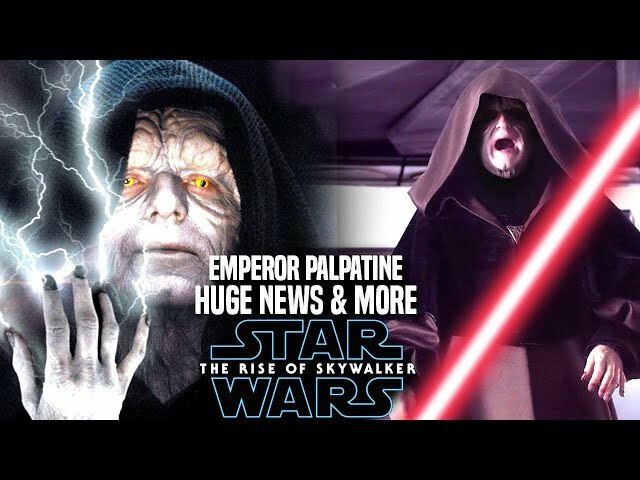 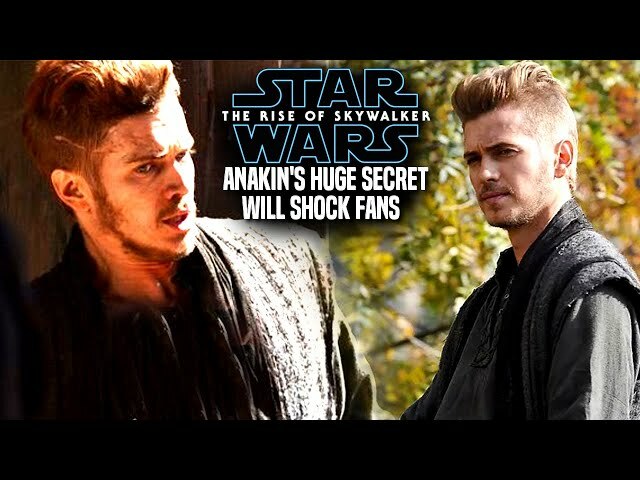 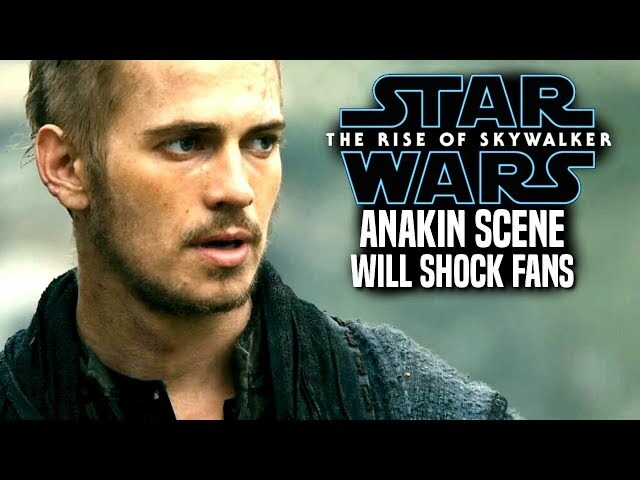 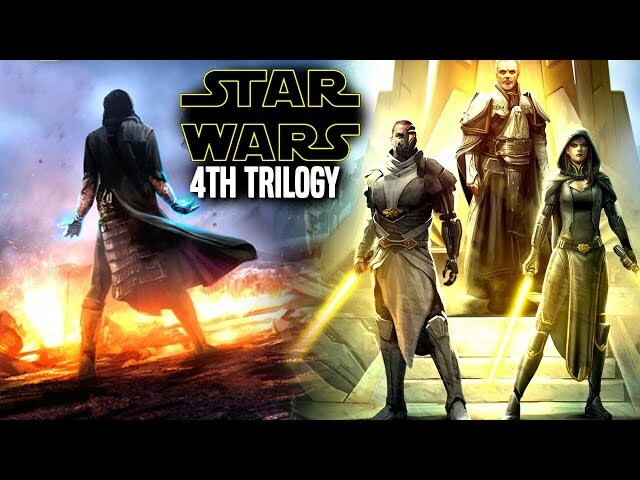 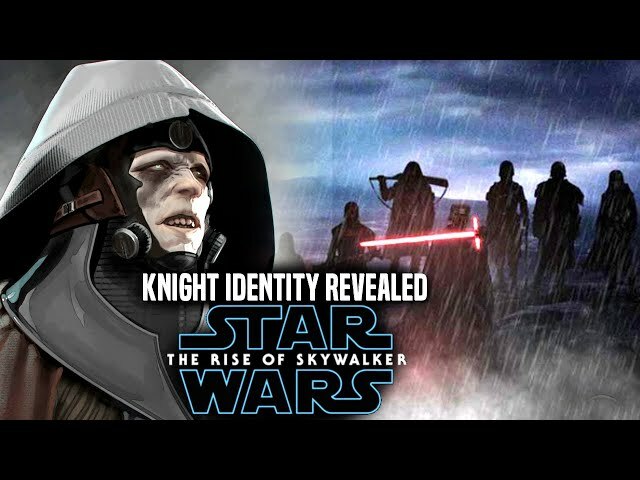 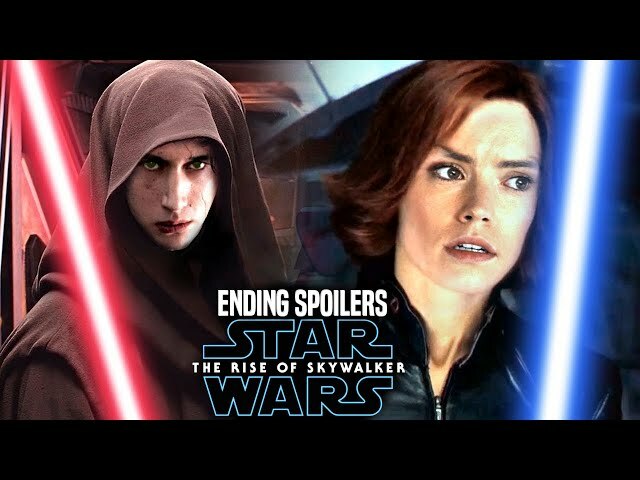 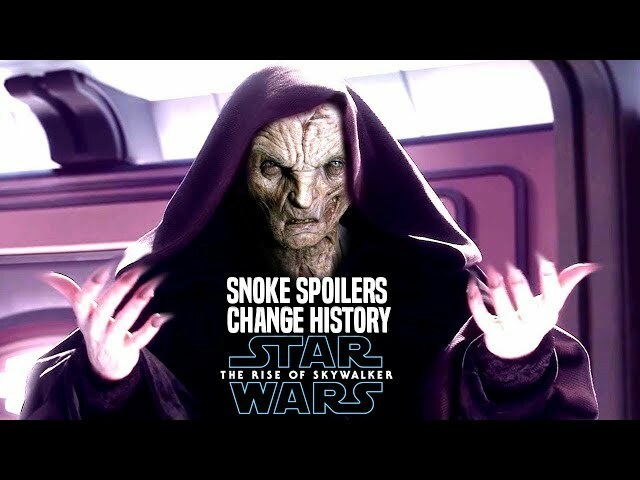 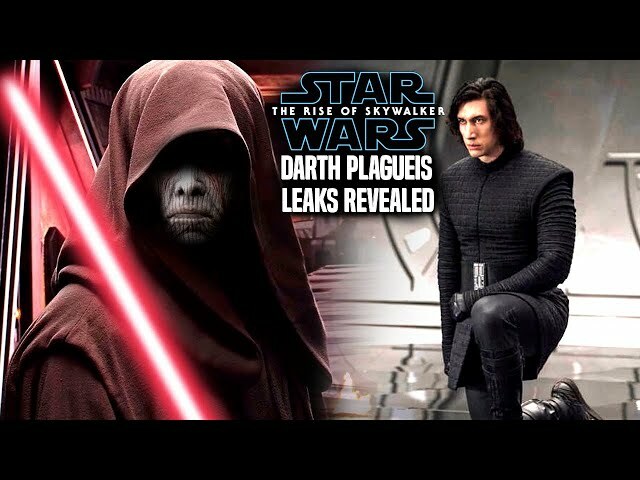 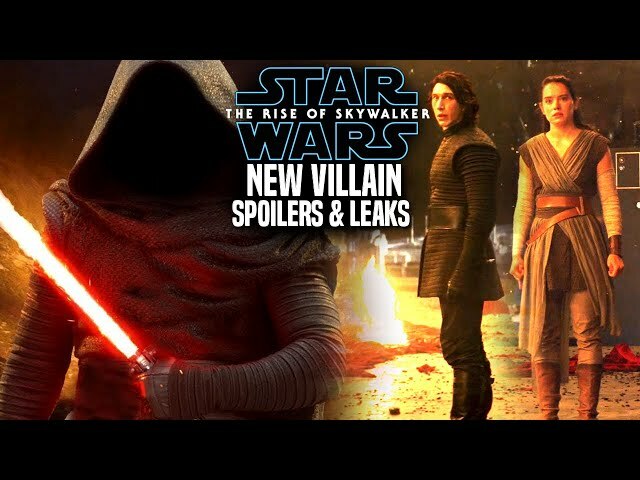 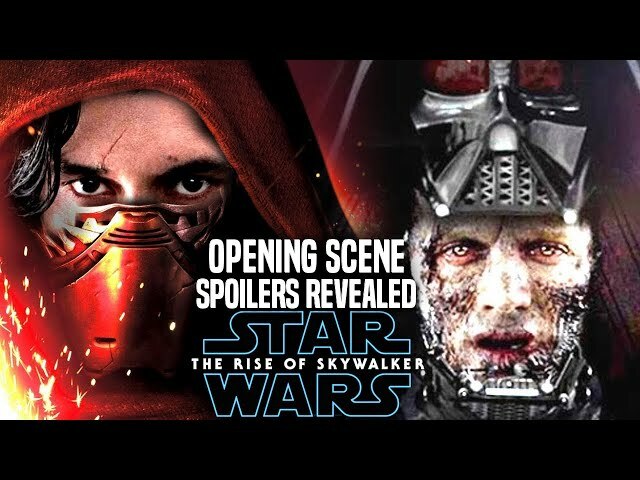 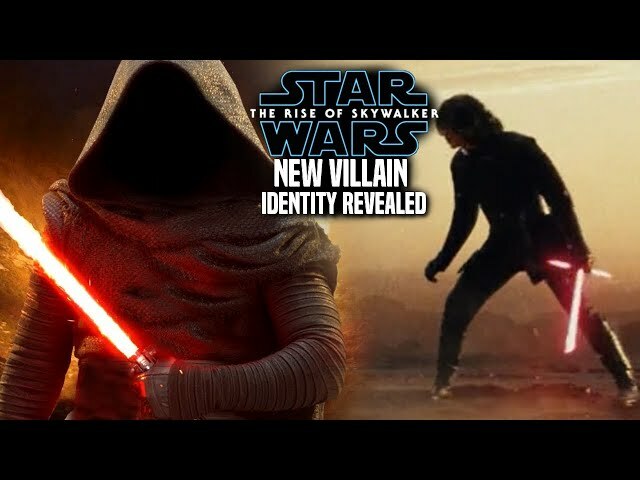 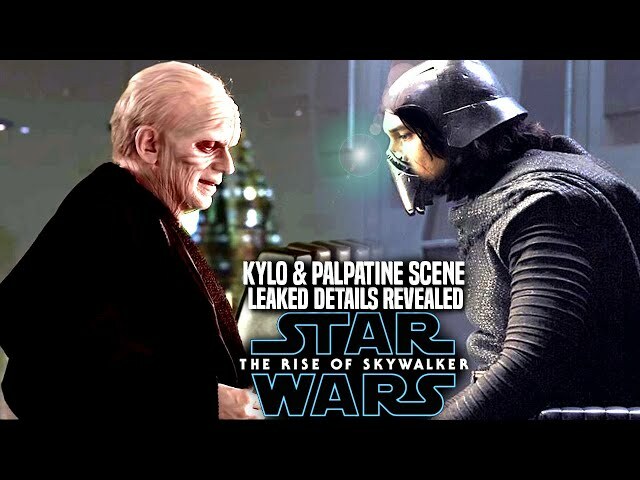 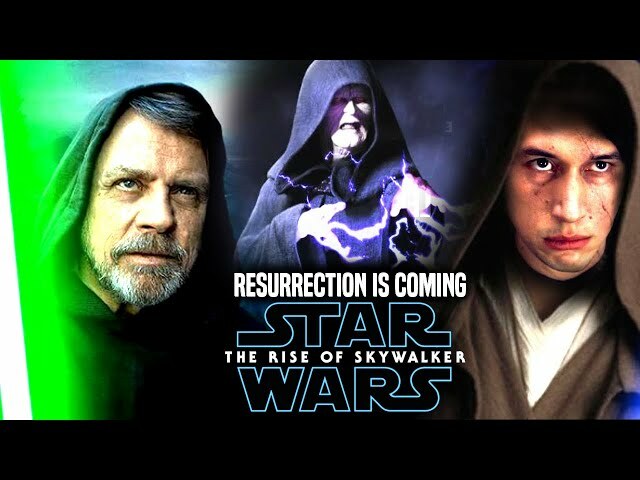 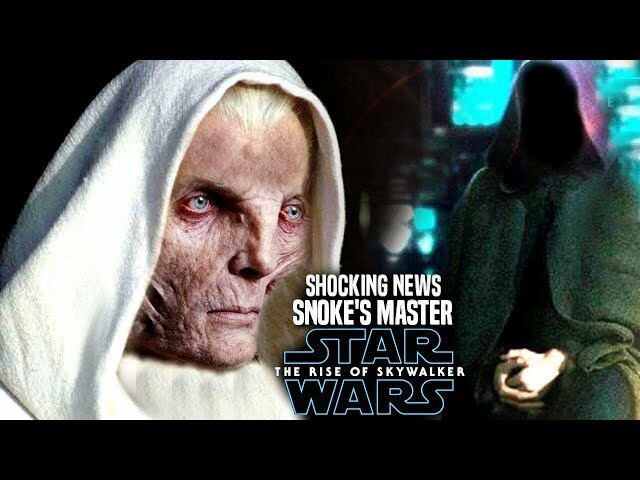 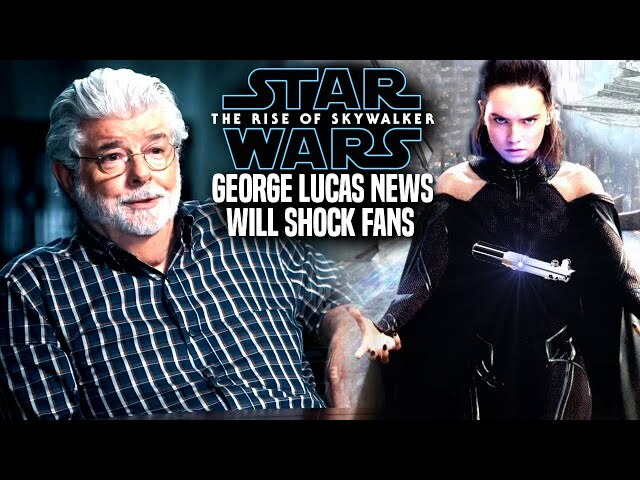 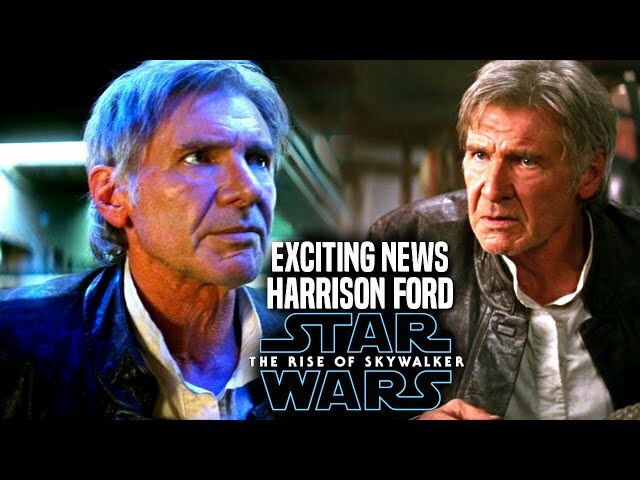 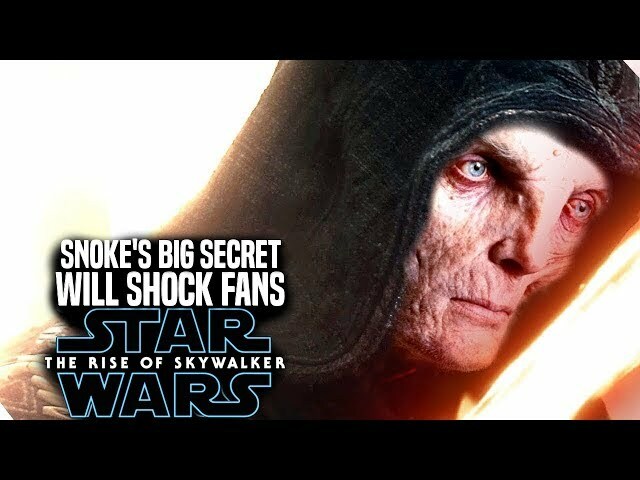 The star wars the rise of skywalker trailer gave fans some glimpses of whats to come for the movie and even in the star wars the rise of skywalker teaser trailer we hear a familiar voice at the end of emperor palpatine. 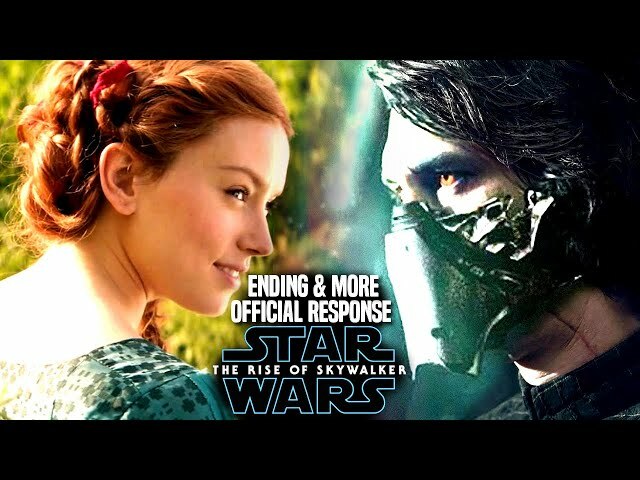 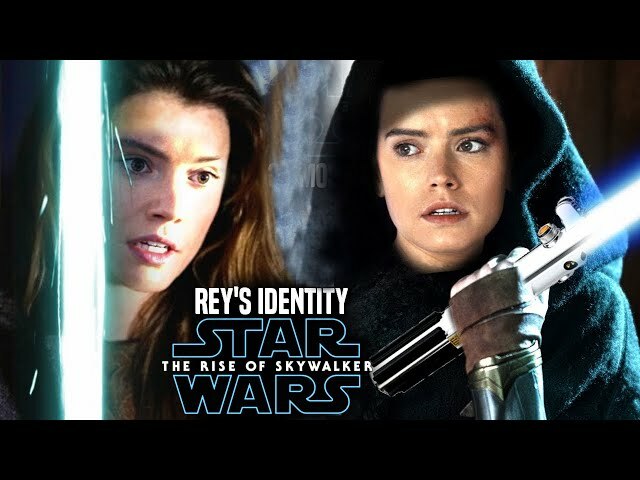 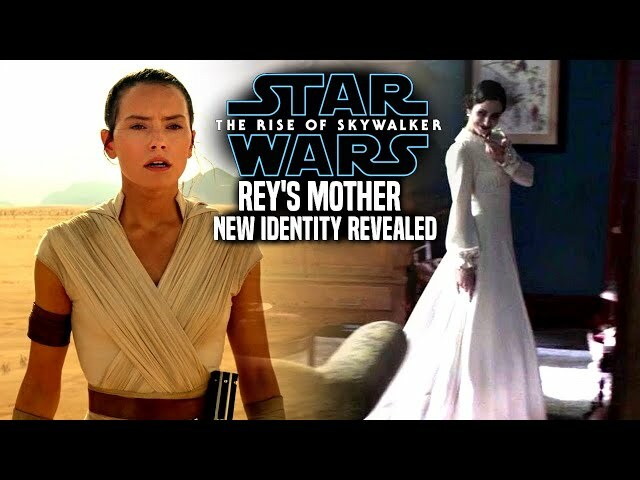 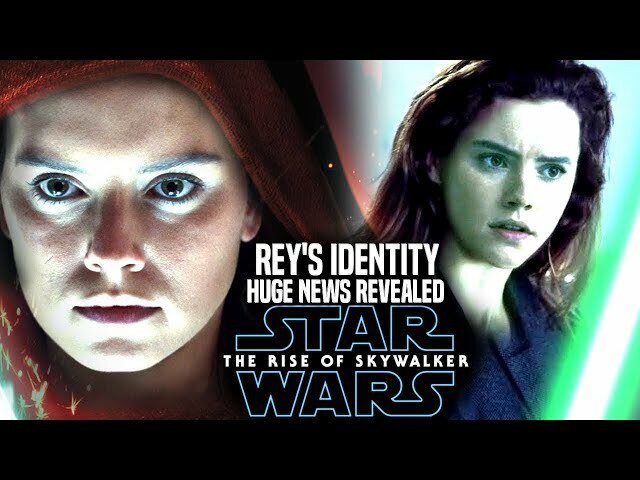 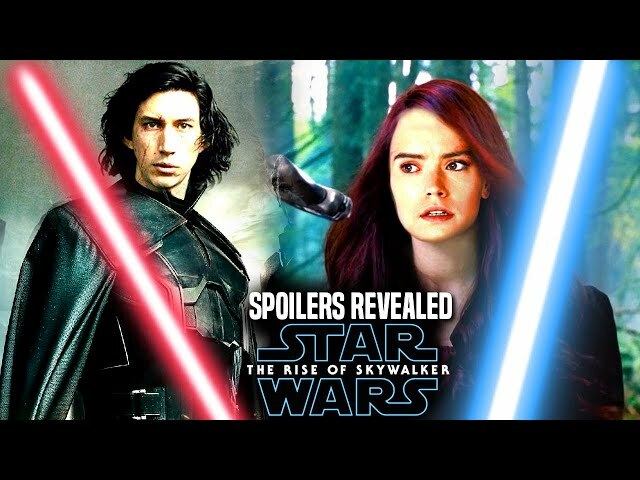 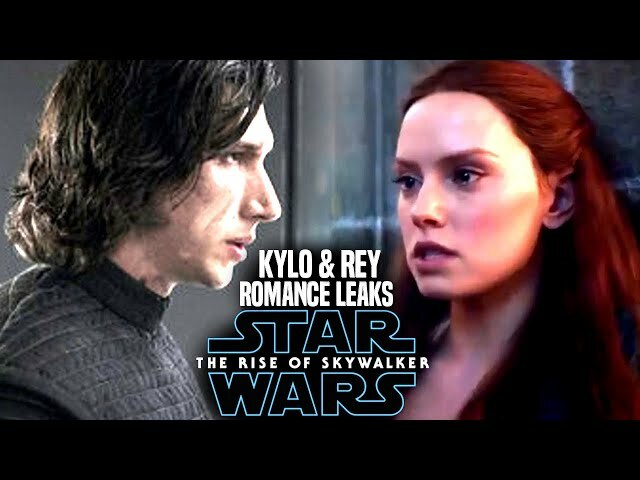 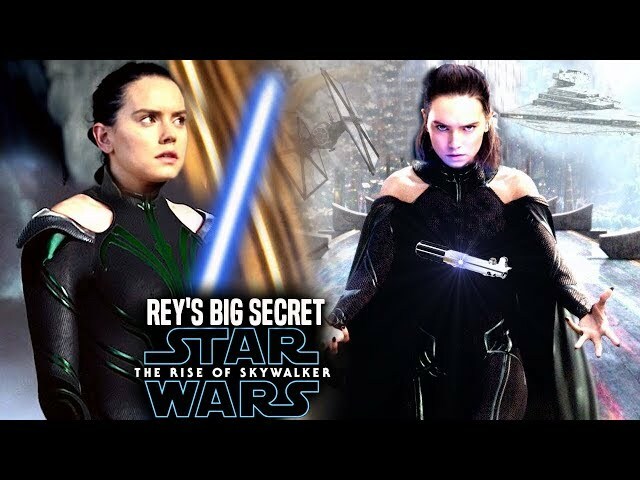 However where does reylo stand, thanks to gma diasy ridley was able to talk a bit about rey and kylo ren and their relationship in the film.